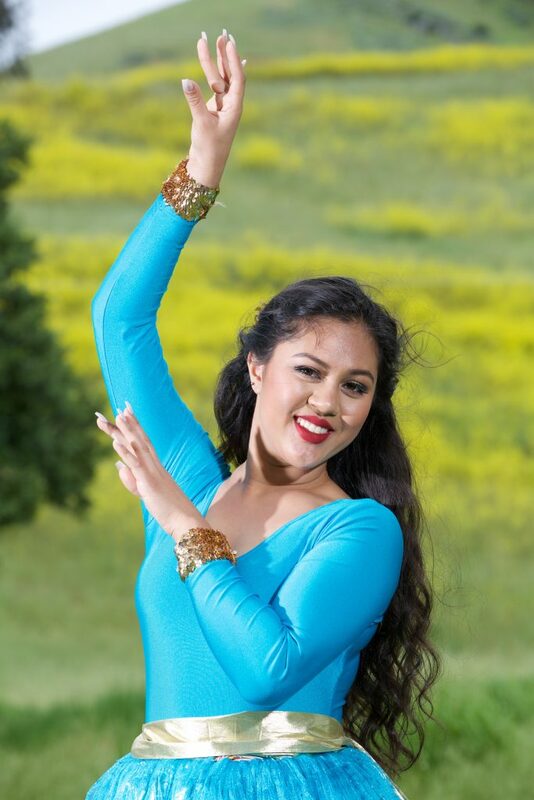 Yasaman Fathi’s first true passion was dancing, which she discovered soon after joining Beshkan Dance Academy in its opening year when she was only 5. However, her appetite for dance and artistic form expanded to ballet and was further quenched by her discovery of music. 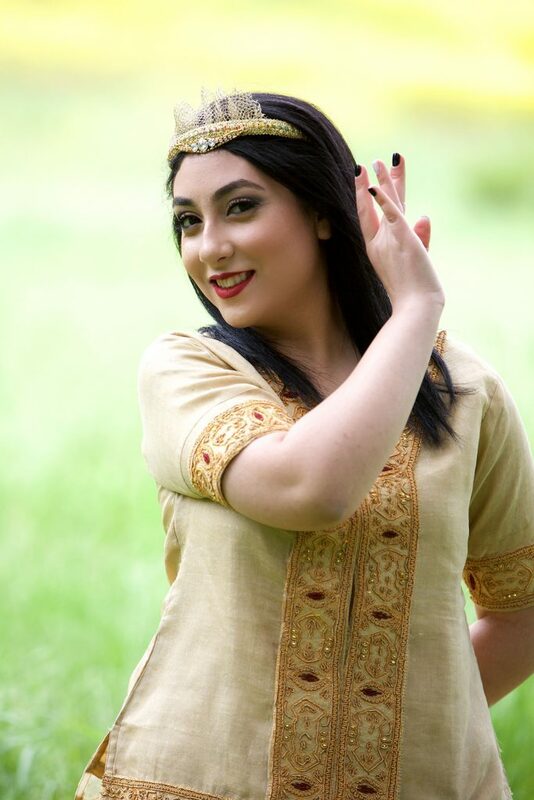 Her talented hand, knowing no bounds, mastered multiple instruments including the piano, the guitar, and Persian percussions daf and zarb. Yasaman’s zest for music did not end with her proficiency in these instruments, and even now, she aspires to master the saxophone and other instruments. This penchant for learning and mastering new forms, and love of music and dance has since extended; from assisting classes at the age of 14, to 16 when she took on teaching of her own class and not long after, she began to administer piano classes to several young children showing the same love of music as herself. 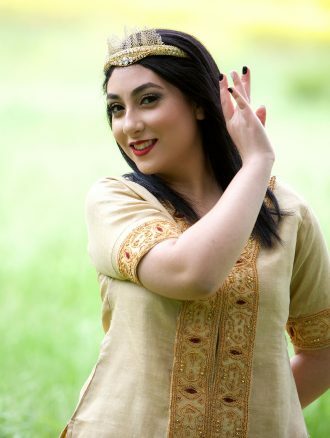 Yasaman plans to take the love she has developed for teaching and working with children in Beshkan beyond the scope of music and dance and integrate it with her interests in biology to pursue a medical career and eventually become a pediatrician. She is excited to soon be transferring to a university where she will achieve her first degree. Yasaman’s love of children and learning have become an integral part of her life with Beshkan, and is why she’s inspired to continue to harmonize this into her future. Enter first and last name to get on the list!